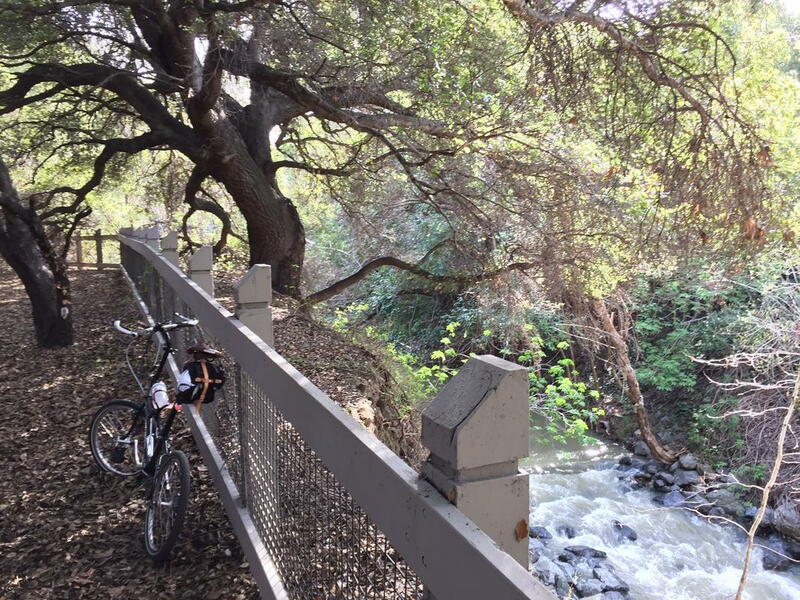 Not an exotic location, but notable because there's water in the creek (which runs by Google HQ in Mtn View, CA). This creek is almost always dry, but we've had historic rains recently (and more tonight! ).